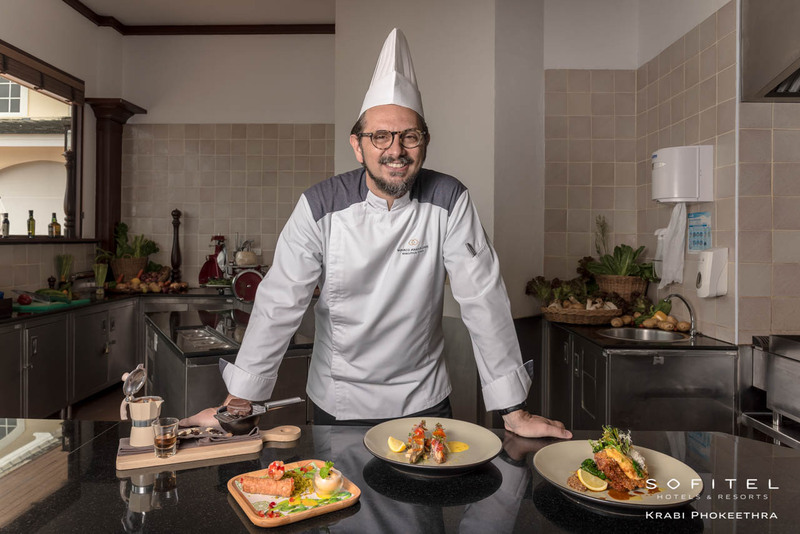 Sofitel Krabi Phokeethra is proud to present the latest menu at their signature Venezia restaurant, created exclusively by the recently appointed Executive Chef Marco Amarone. Inspired by an authentic contemporary Venetian trattoria experience, the new menu features classic Italian specialities like Branzino Al Cartoccio, Milanese Di Vitello and Affogato al Caffe on the 22 October 2018. Other exciting new menu addition at Venezia restaurant include the delicious artisanal Bucatini Pasta with Sea Urchins & Bottarga, Chicchetti Veneziani Assorted Appetizers, Aged Cured Ham Degustation, Al-dente Spaghetti with Oil Clams & Mussels and delicious “Neapolitan style” Pizzas. 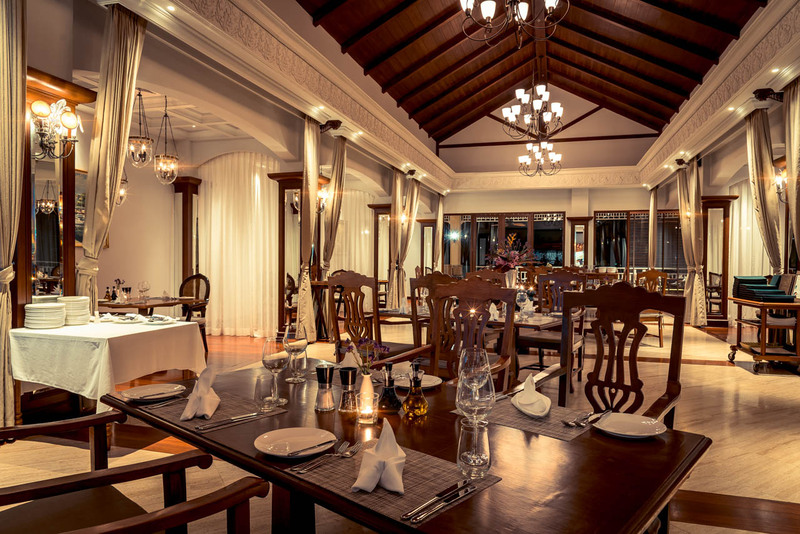 Venezia is Krabi’s premier Italian restaurant, serving up authentic dishes from traditional Italian recipe books. Utilizing only the best available raw materials, diners can enjoy dining in air-conditioned comfort or eating out on the pool view terrace. If you are interested in trying any of Venezia’s new menu items, please contact 075 627 800 or visit the resort website at: www.sofitelkrabiphokeethra.com. Four Seasons Info Media Co., Ltd.